Traditional and simple recipes to make at home, with step-by- step instructions, photos and a few helpful hints. 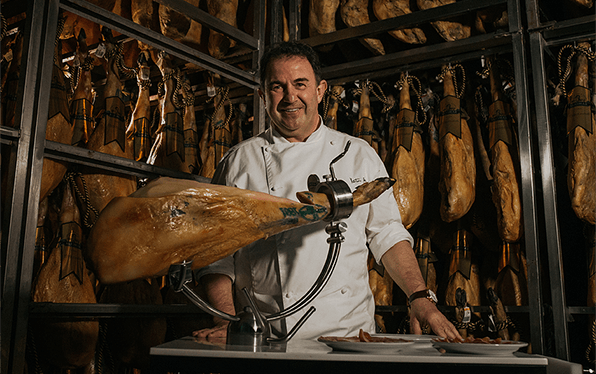 Jamones Aljomar Iberico meats and Chef Antonio Arrabal. Fusion cuisine of the highest quality in a recipe book with some surprising combinations that will undoubtedly delight your palate. All the information and recipes from Chef Martin Berasategui. You will find some of the recipes prepared in his own restaurant. 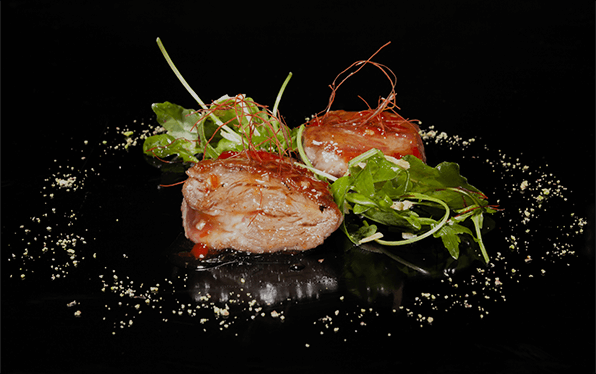 Martin Berasategui offers haute cuisine recipes and insights to help you prepare them at home.